Want to work for the LRT? During construction of the LRT there will be approximately 3500 jobs created and another 300 jobs to deliver regular operations and maintenance. 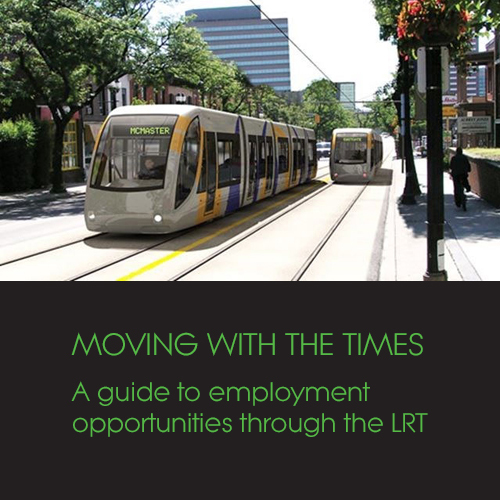 With this in mind, Workforce Planning Hamilton has created an easy to use guide that shares information on the occupations that will be required to build and maintain Hamilton’s LRT. 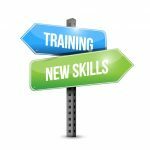 Browse through 20 of the most in-demand occupations with training and education plans designed to show you how to get the job you want with the LRT. 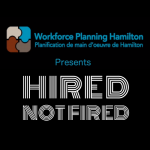 Visit Workforce Planning Hamilton to download the guide!